Spider Couple, 2003, as part of the museum’s collection. 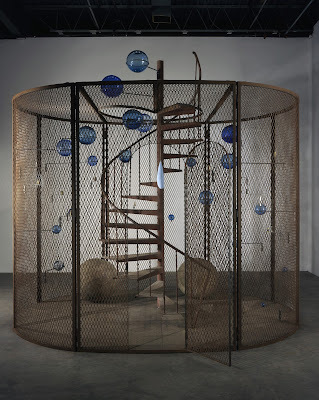 It is thirteen years since Louisiana last presented Bourgeois in a major exhibition: the retrospective Louise Bourgeois. Life as Art, 2003. Since then, the artist has become a central figure in the museum’s collection. 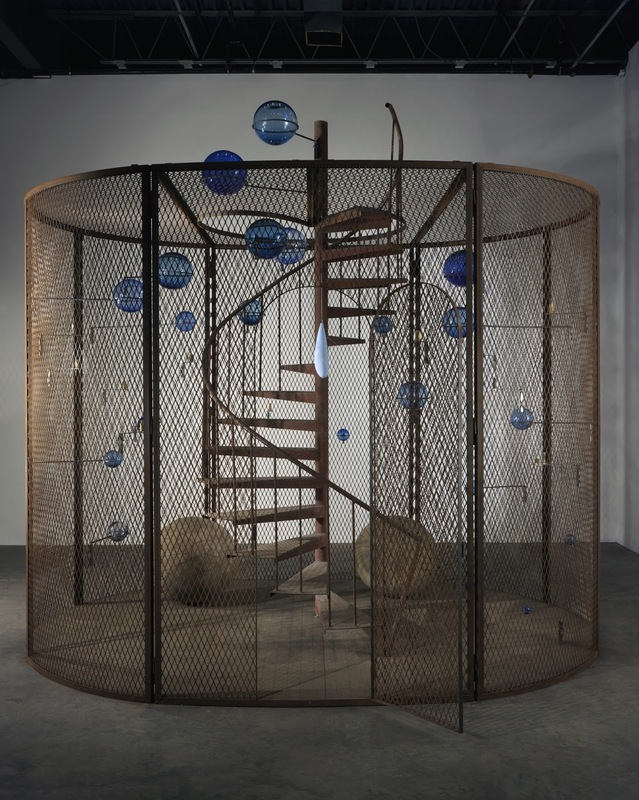 Now we present another major exhibition that concentrates on one of Bourgeois’s most original bodies of work: her Cells. create psychologically tense and sensual scenarios.